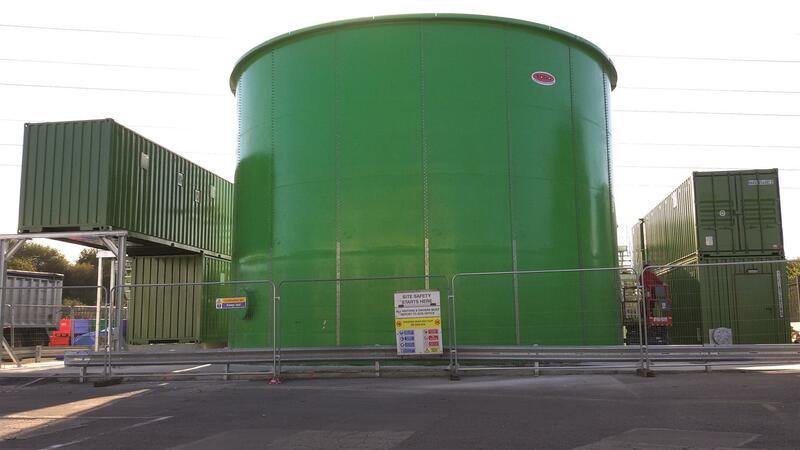 W-Tank: Bolted Storage Tank & Covers. 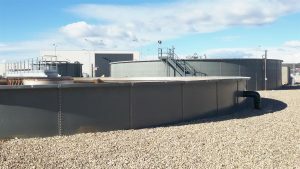 What W-Tank® can offer you? 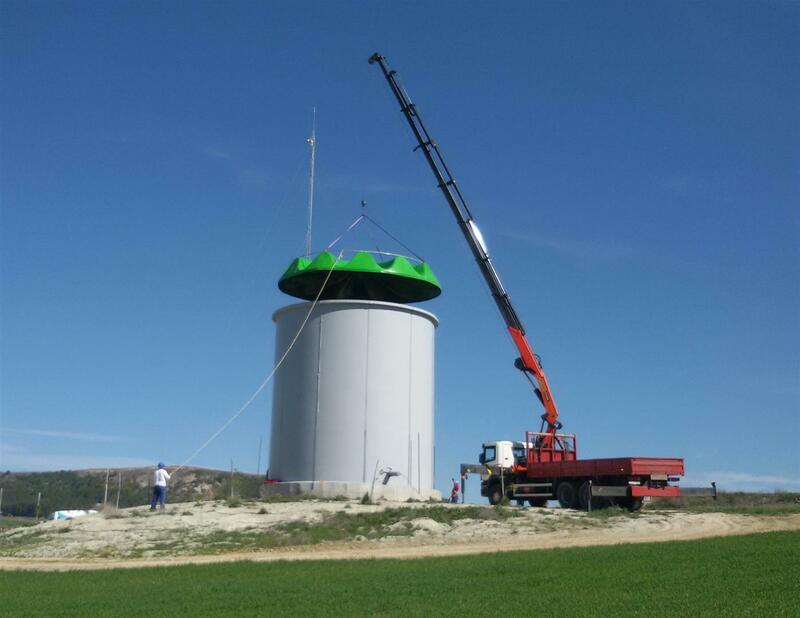 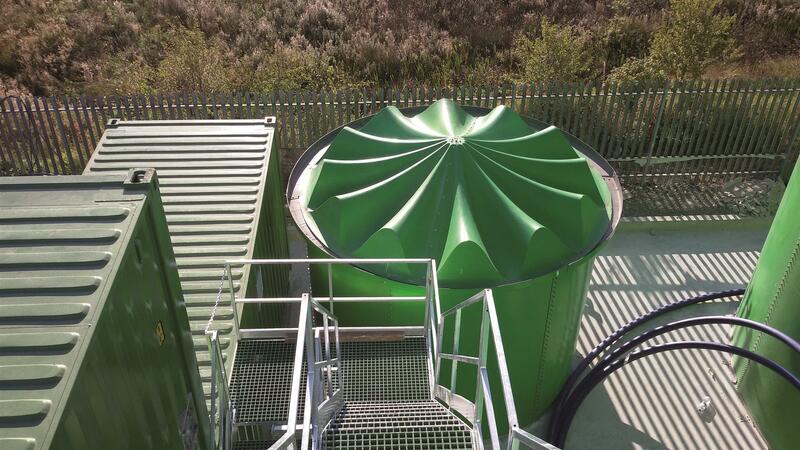 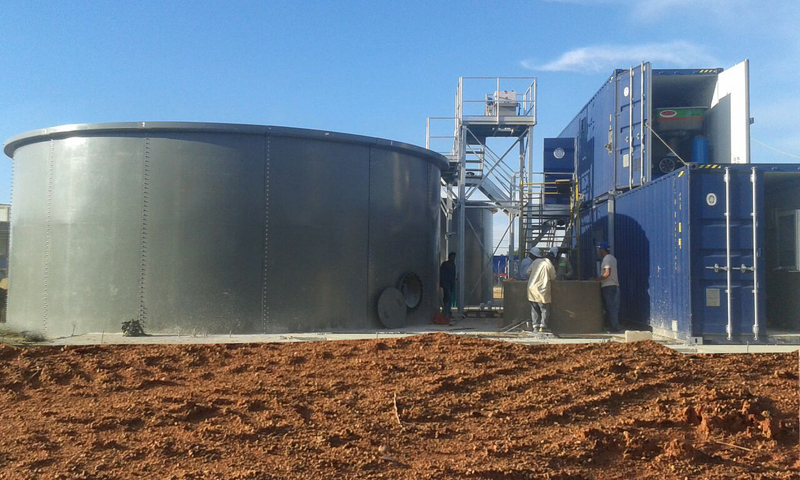 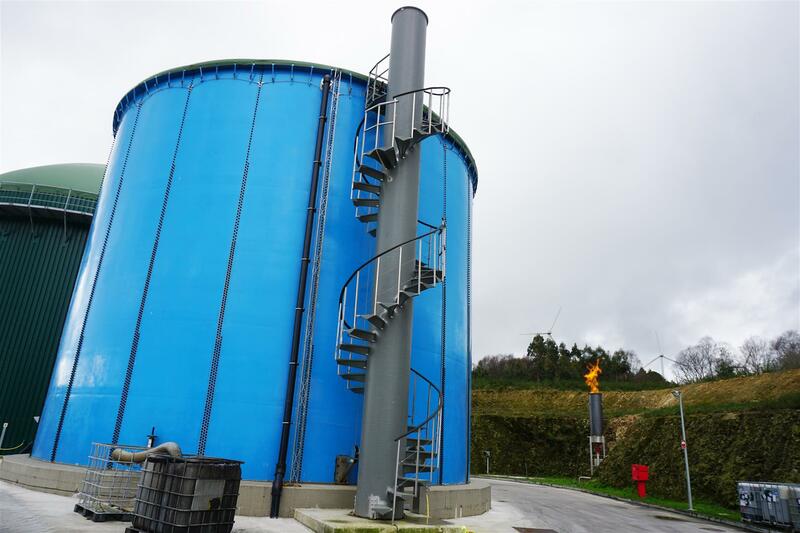 W-Tank® offers you an interesting solution for Digesters, Bolted Storage Tanks and Settling Tanks. 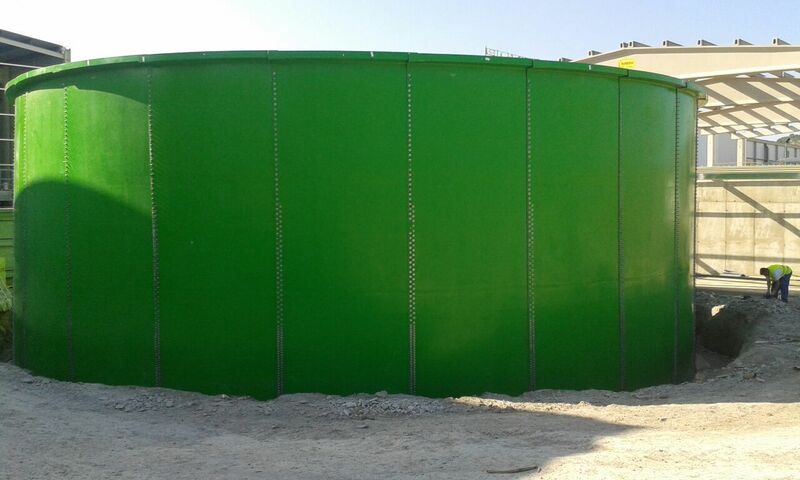 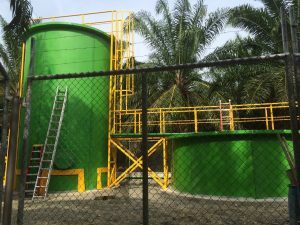 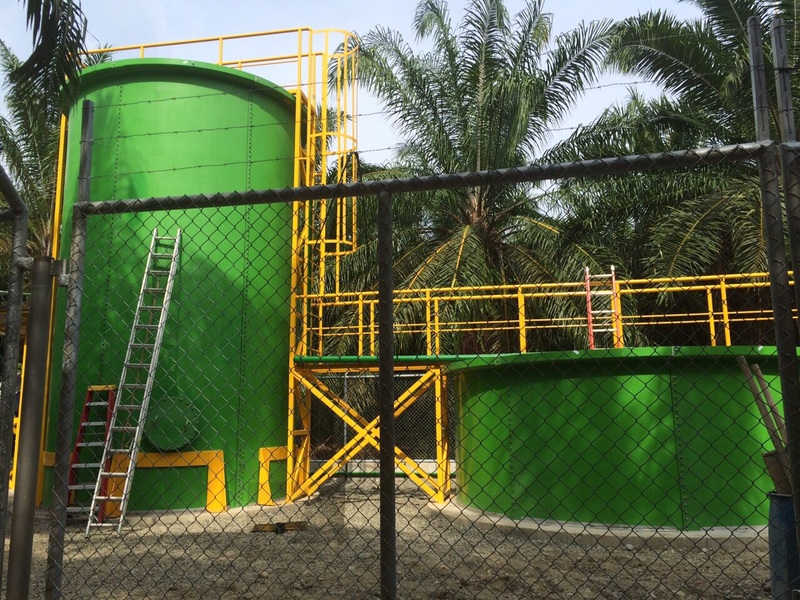 The W-Tank® is manufactured in a special material that allows to obtain a composition with high fiberglass and resins concentration that give the tank a very high mechanical resistance, almost similar as the steel. In its manufacture isophthalic resins, vinylester and epoxy can be used for corrosive waters and food safe resins for drinking water. 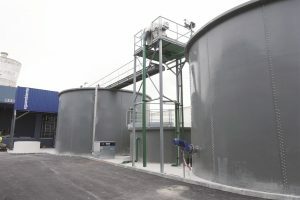 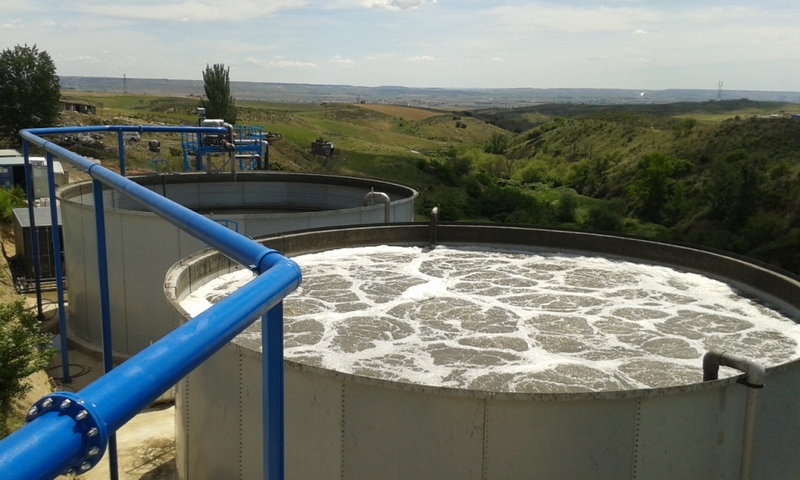 W-Tank® is manufactured by Toro Equipment, Leading European company specialized in the design and manufacture of equipment for water treatment. 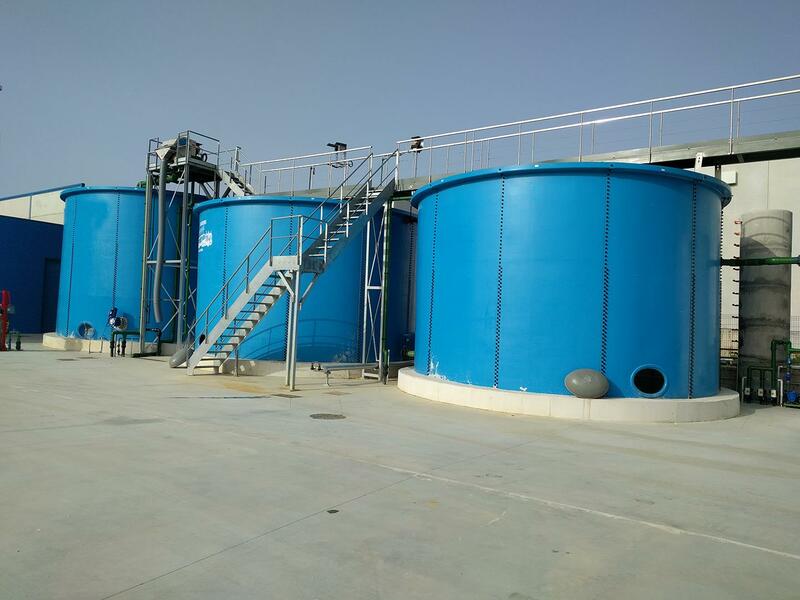 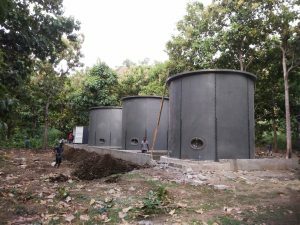 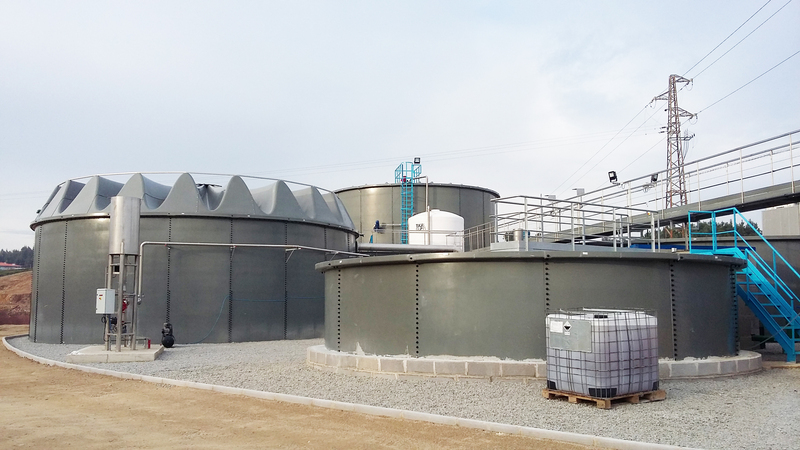 W-Tank ® applications: water treatment, potable water storage, fire protection water tanks, biodigester, desalination, agriculture. 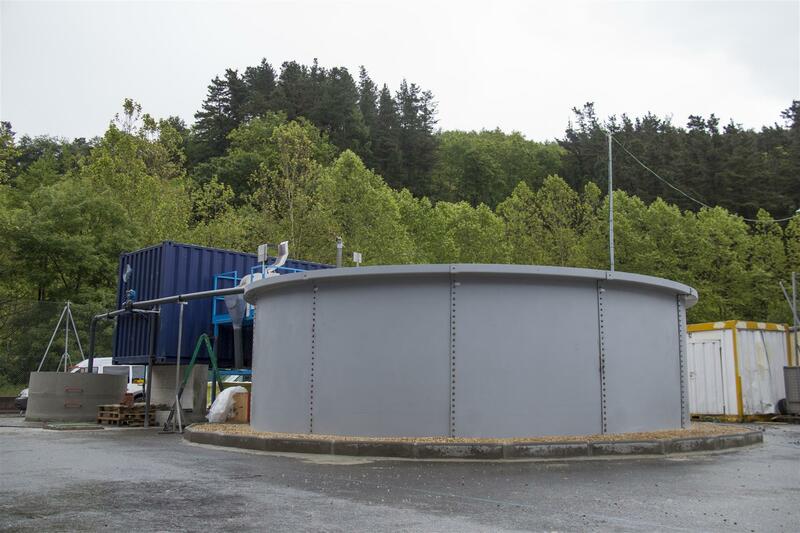 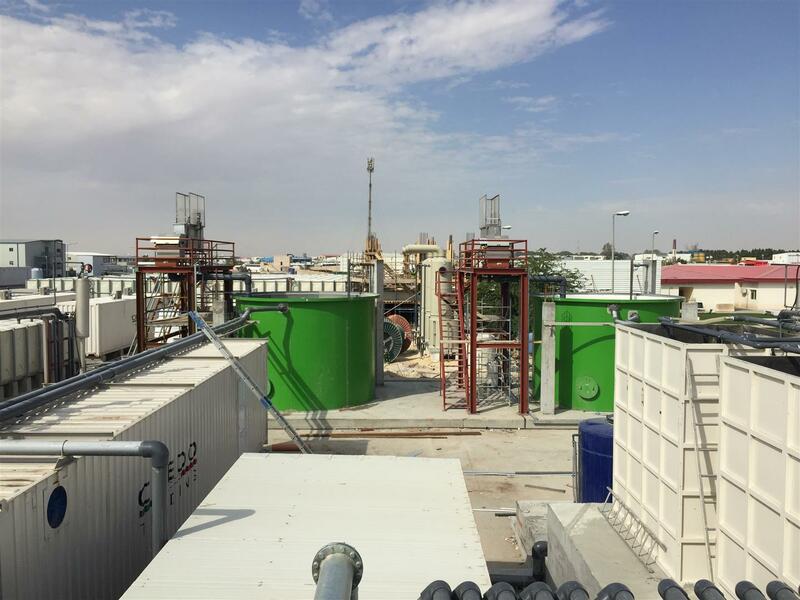 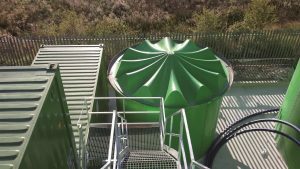 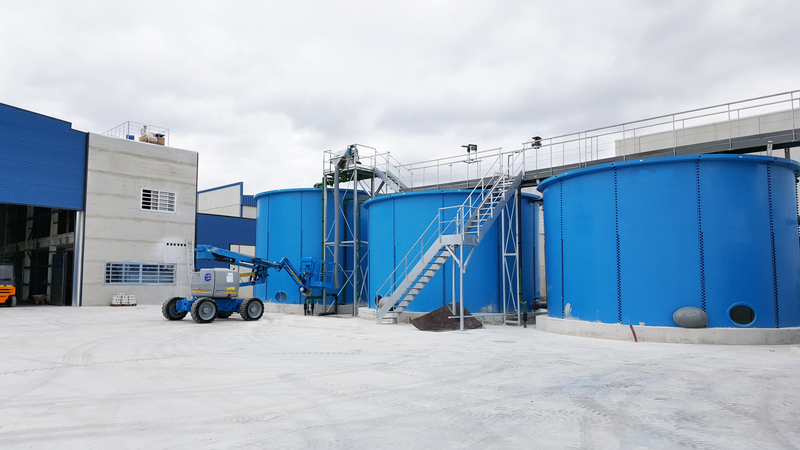 W-Tank® Settlers allow WWTP to carry out a separation of solids and particles in suspension by gravity. 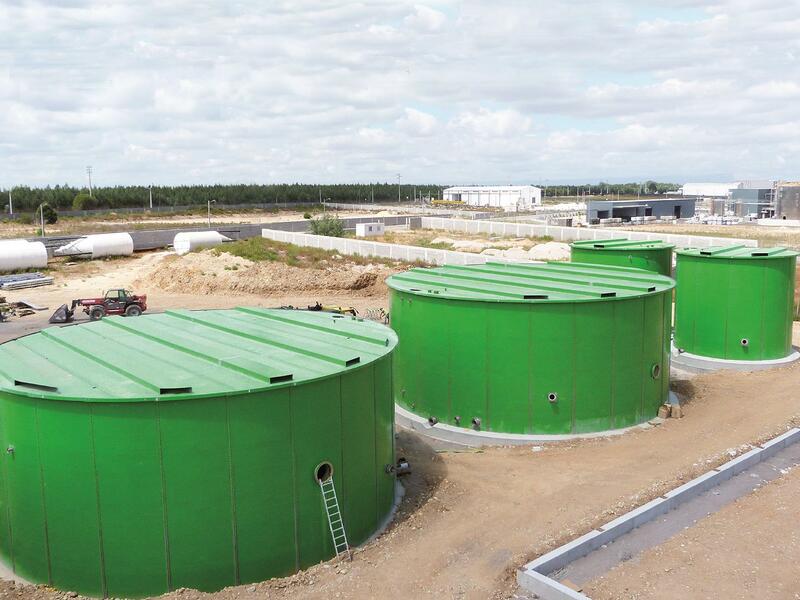 Toro Equipment has developed W-Tank® Settling tanks up to 32.5 m in diameter. 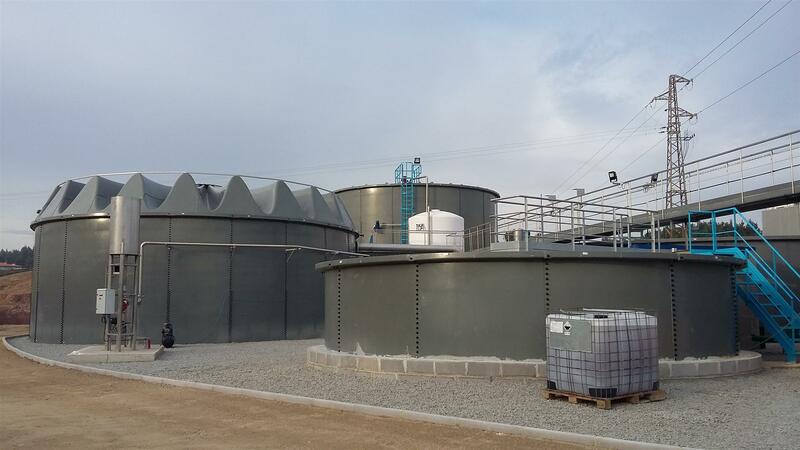 The plates of Digester W-Tank® are manufactured in a cellular structure in composite that gives it a high thermal insulation. 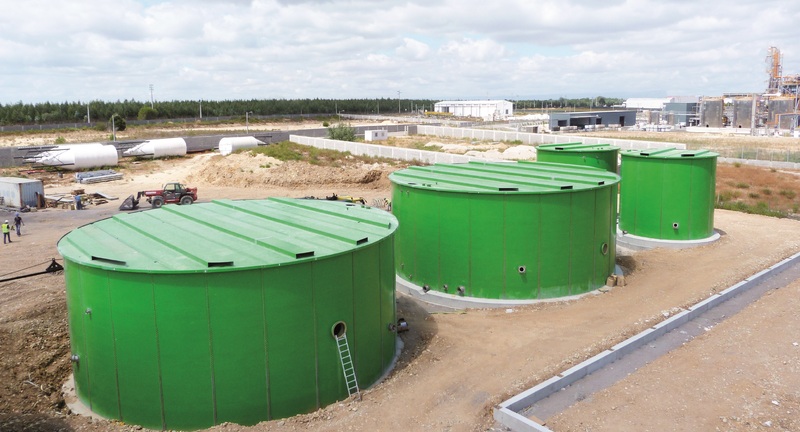 These tanks could be manufactured for specific pressures depending on the project. Toro Equipment manufactures two types of covers for W-Tank® Bolted Storage and Settling Tanks. In addition, we offer a third option: The Membrane Cover. I read and accept the legal advice.